Lisa is chair of the Board of the non-profit A Child for All (ACFA) which brings hope and a future to vulnerable children in Mali, West Africa –www.acfacorp.org. Today, ACFA is home for 12 vulnerable children in Bamako – the capital of Mali. ACFA provides the children with the care and attention they deserve. Before they came to ACFA, these children were living on the streets of Bamako, often not knowing where their next meal would come from. When they come to live in the home provided by ACFA, they are provided with clothes and food, sent to school and they become involved with sports.ACFA also provides vocational training such as bicycle repair, tailoring and hair braiding. Soon after ACFA takes these children in, the children have dreams of becoming teachers, TV anchors or owning their own businesses. These children finally know the stability and caring formerly missing from their lives. There is no more room in the home in Bamako to take in any more children. ACFA is in the process of building an entire complex in the village of Zorokoro. On 5 hectares (12.4 acres) the Zorokoro Children’s Complex will have dormitories for 100 more children, a school, sports complex and a medical clinic. The complex will provide jobs, education and medical care for thousands in the surrounding villages. 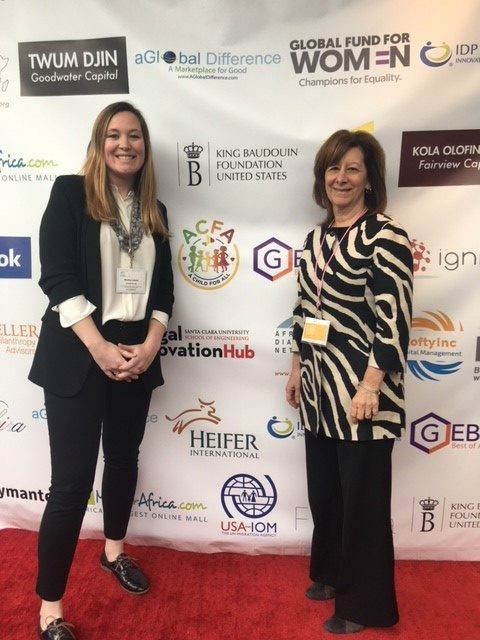 In January 2018 Lisa and fellow Board member Marley Leitner attended the African Diaspora Network Investment Symposium in Mountain View, California which focused on building Africa’s future through empowerment, technology, and investment. The Symposium was attended by entrepreneurs, innovators, educators, public and social leaders. 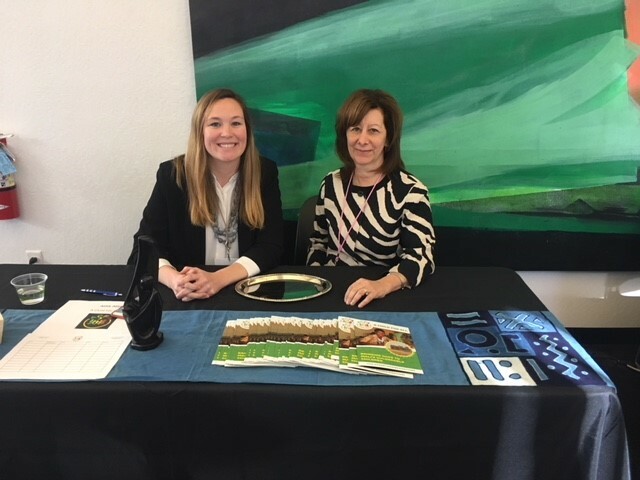 ACFA had an exhibit table at the Symposium.